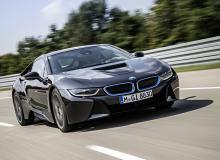 BMW i8 will start at over $170,000. Is it worth it? 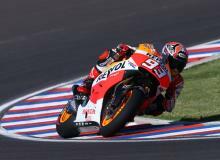 The 2014 MotoGP Qatar Grand Prix at the Losail International Circuit is Sunday, April 27. Watch it online! A crazy 3-wide duel, a breathtaking slide, and an unexpected win at Toyota Owners 400. 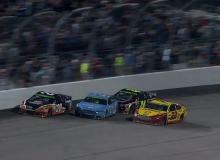 Watch the final laps to the finish at Richmond Raceway here. ASIMO greets President Obama and demonstrates his awesome soccer skills at Miraikan. iMotor Times took a few minutes to talk to Nakamura-san about the future of automotive design. Nintendo Game Boy celebrates its 25th anniversary. 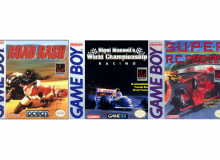 Here are the top 5 racing games on the iconic handheld system. 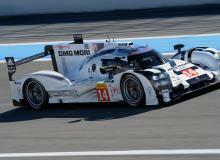 Here are the official qualifying results of the 2014 6 Hours of Silverstone. Watch the video below to see the qualifying session in its entirety. 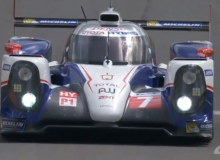 The 6 Hours of Silverstone will begin Sunday, April 20. Watch it online! 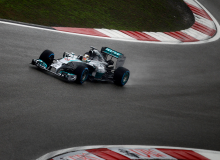 twelfth The 2014 Formula 1 Chinese Grand Prix is Sunday, April 20, at 2:30 am EDT. Watch it online here. The 2015 Nissan Murano bows at the NY Auto Show on Wednesday, introducing a radical new design that represents Nissan's latest design language. The Nissan Murano is available on the market by late 2014. The world premiere of the 2015 Hyundai Sonata is at the New York Auto Show. We've already seen images of the new Sonata when Hyundai unveiled the car in South Korea last month. 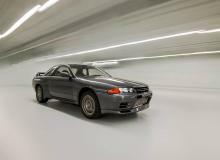 Regardless, we're keen to see the popular midsize sedan up close. 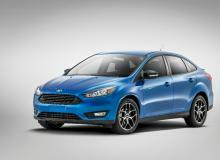 The popular Ford Focus will receive a major updates and a slick Ford Focus Electric variant for 2015. The 2015 model is expected to arrive by the second half of 2014. Toyota promised FR-S inspired styling for the 2015 Toyota Camry. Well, here it is! 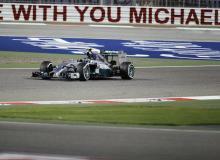 The 2014 Formula 1 Bahrain Grand Prix is Sunday, April 6, at 10:30 am EDT on NBC Sports. Find out where to watch it online. 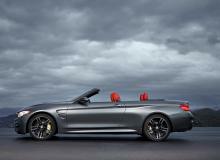 With the New York Auto Show just 2 weeks away, BMW has finally revealed its stylish new BMW M4 Convertible. The official debut will not be until April 16, but expect the BMW M4 Convertible to arrive on the market later this summer. 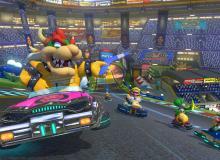 Mario Kart 8 for Nintendo Wii U release date is on May 30th later this year! Watch the exciting new trailer first and learn more about the latest game features. 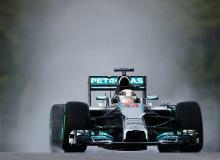 The 2014 Formula 1 Australian Grand Prix is Sunday, March 14, at 1:30 am EDT on NBC Sports. For race fans out there that will not have access to NBC Sports when the lights go out, be sure to catch the live stream online. 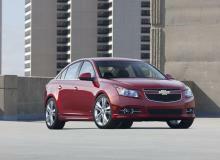 GM halted the sales of all 2013-2014 Chevy Cruze models that are equipped with a 1.4 liter turbocharged engine. Reasons behind the market stop are undisclosed.